"Home of Opportunity". A city rich with history, diversity, technogical advancement and growth. 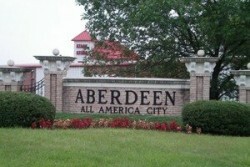 Also the home of Ripken Stadiu, Aberdeen offers retail shopping, excellent family restaurants and over 1,000 hotel rooms.